Manly is the cocktail destination of the Northern Beaches, if not Sydney with bars vying to provide the most exotic, unusual and delicious cocktails EVER. Famous for its Mojitos, all 24 different types – plus an extensive list including Tiki cocktails, Caipirinhas, Martinis, Daiquiris plus any cocktail you can think of or imagine. A Tiki themed tropical, beachfront bar that is one of the friendliest and liveliest around while also coming up consistently with tasty cocktails that ensure you know you’re on holiday. Love their rum. 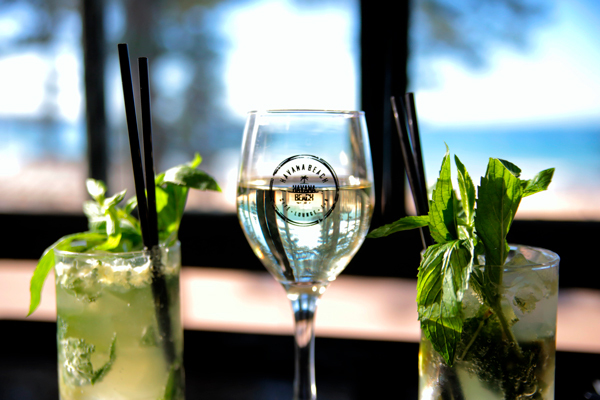 A short walk from Manly Wharf, settle in a quiet corner of the Belgrave Cartel and enjoy a beer, wine or cocktail from the extensive list available. A North American-style establishment bringing you a taste of the world renowned Canadian hospitality - Great grinds. Awesome Grub and Cool Suds. Whether you're in the mood for a fresh wood fire pizza or a superb cocktail, Criniti's Manly bring you a unique range of flavours. Inspired by traditional Criniti family recipes, their dishes and drinks will make you feel right at home.